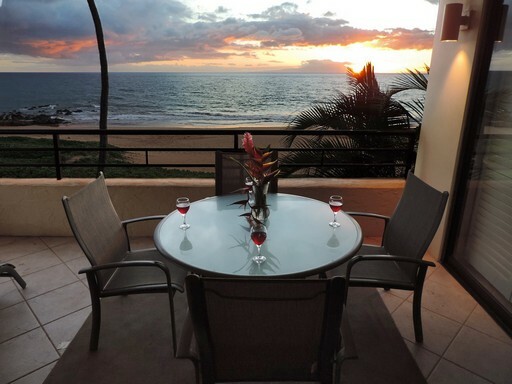 Offers both luxury and standard tropical Maui vacation rentals in the Wailea Makena area to meet a variety of budgets. Five - Two bedroom Ocean Front and prime Ocean Front Maui vacation rental units (feature list below). 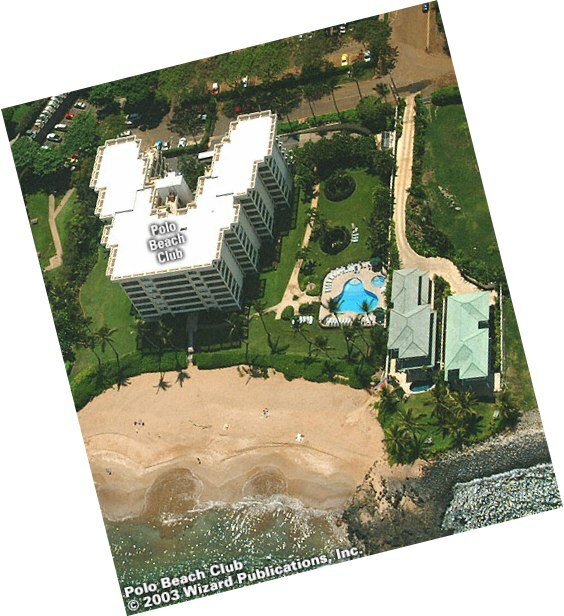 The Polo Beach Club is a one of a kind property on the Wailea Beach path available to be reserved directly from owner. Located next to the Fairmont Kea Lani, and near the Grand Wailea and Four Seasons destination resorts. Across the street is the Wailea Golf Course.